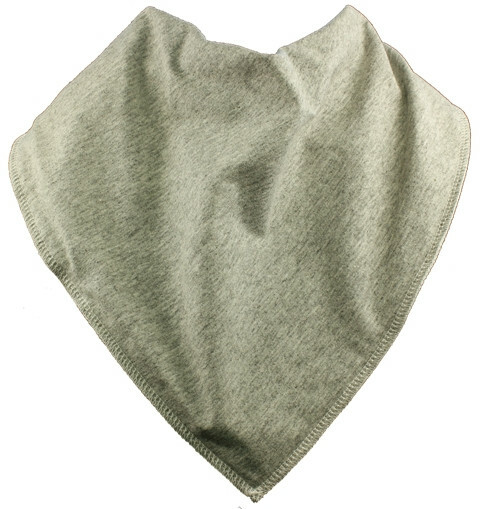 The very popular Marley is a plain grey marl bandana bib with cream fleece and stitching. Size 2 is a larger bandana bib, suitable for children of about 8 years - teens/young adult. Measurements are length 22cm, width 26cm, neck 39-42cm.